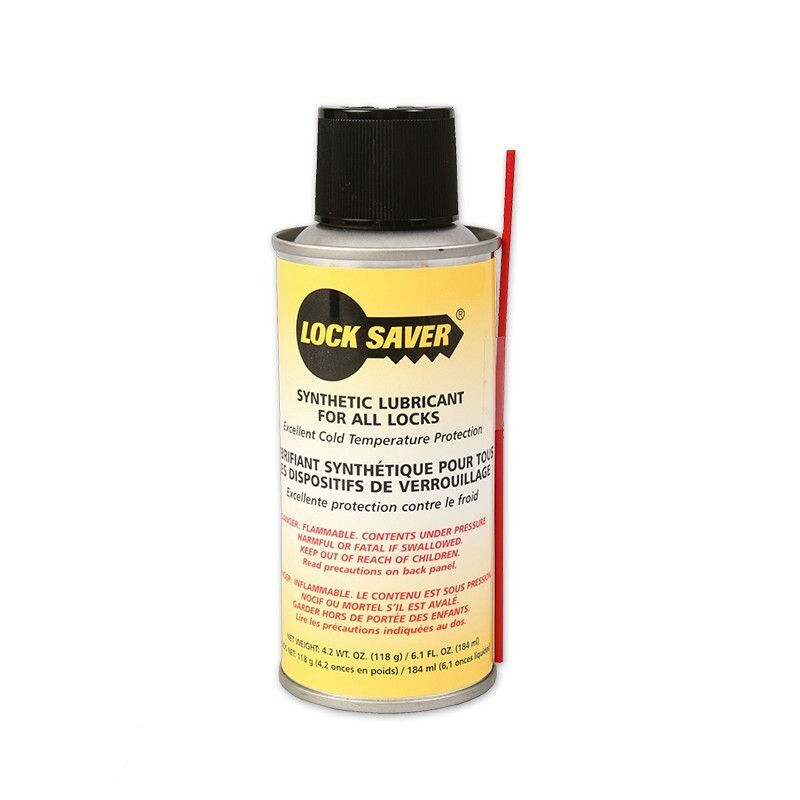 Mil-Comm 60602 Lock Saver Aerosol Spray Can Penetrant Lubricant - 6.1 Oz. > Facilities & Industrial Supply>Industrial Lubricants>Sprays (Aerosol & Non-Aerosol)>Synthetic Penetrant Sprays>Mil-Comm 60602 Lock Saver Aerosol Spray Can Penetrant Lubricant - 6.1 Oz. Details: Mil-Comm 60602 Lock Saver Aerosol Spray Can Penetrant Lubricant - 6.1 Oz. 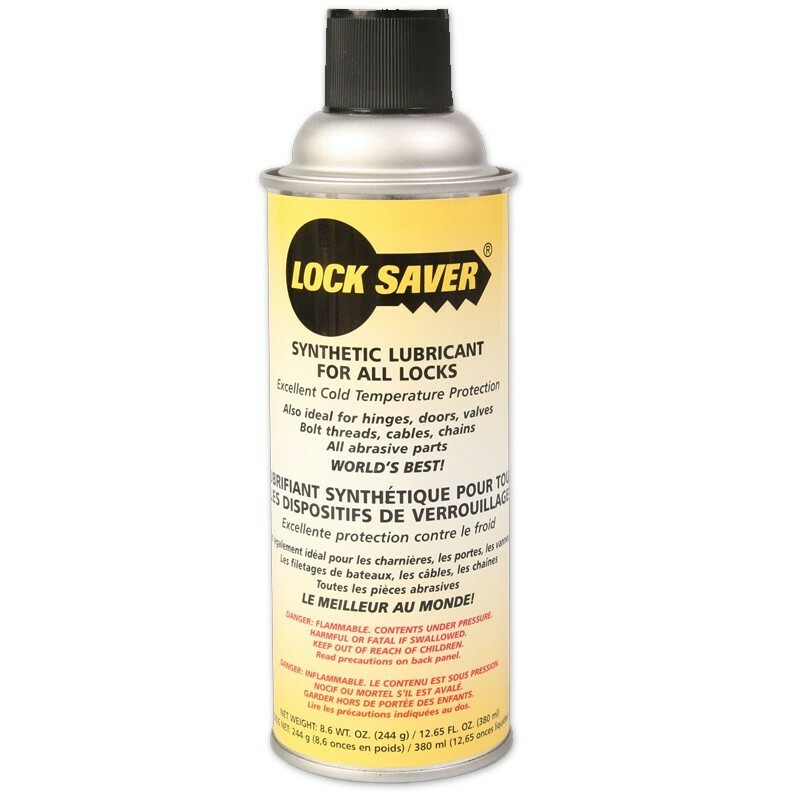 Lock Saver® cleans parts and leaves a light, dry-like lubricant coating with no oily residue. Made of a proprietary PTFE-particle based formula, including the finest corrosion inhibitor. Won't freeze or gum up. Penetrates hard-to-reach places. Long lasting.